If we are lucky (and I am) we have friends who understand us, and respect and support our personal and professional goals. In our personal life, this support might manifest in celebrating milestones and successes together, sending hand-written cards of congratulations, supporting a friend’s business by buying a bajillion “amazing” products, purchasing tickets to attend a fundraising event for a cause your friend supports, donating to your friend’s marathon campaign, buying wrapping paper from the neighbor kid … the list goes on and on. That friend is gold. An irreplaceable partner who just makes life easier—and often much more fun! Well, social benefit organizations like MIND need the same type of partners—the same type of friends—to accomplish our mission. To provide the impact we have set out to accomplish, we need partners who support us in a variety of ways. And then we have our newest national corporate partner—Rockwell Automation —that does all of the above. Rockwell Automation Chairman, Keith Nosbusch, learned about ST Math through the Business Roundtable (BRT) Education Council. 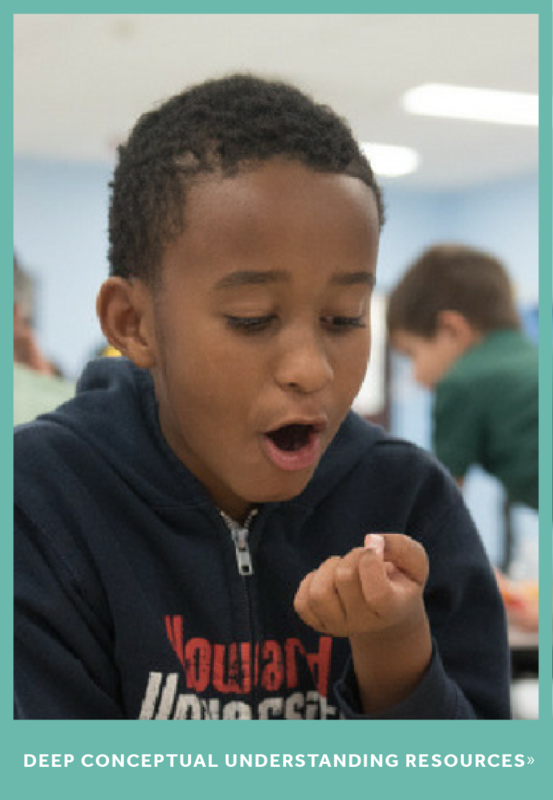 (BRT, by the way, named MIND’s innovative math program as 1 of the 5 most effective STEM programs in the nation and encouraged business leaders to target their philanthropic support toward scaling proven solutions.) In addition to being impressed by fantastic ST Math student outcomes, the Rockwell Automation team spent time getting to know MIND Research Institute as an organization, asking us and challenging us to identify what type of support we needed to scale both ST Math usage and our own organizational capacity to accomplish our mission. And then, after providing our answers, they agreed to support the proposed plan primarily in the Milwaukee, WI, area during the 2016-17 school year. Where was this support directed? And, as if all of that was not enough, they honored our request to have a portion of the investment allocated to general operating support, allowing our executive team to determine where that investment can best help MIND grow. To have that level of strategic investment in an organization is a gift. To receive it from a first-time donor is practically a miracle! 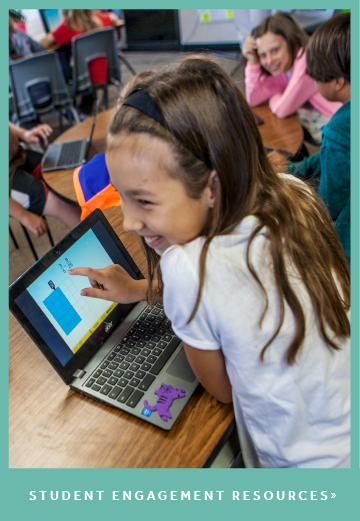 We can’t wait to provide updates throughout the year as we build upon our past ST Math success with new partners participating in fun and exciting MathMINDs activities! MIND Research Institute is so thankful for the support and trust bestowed upon us by our newest friend and strategic partner. 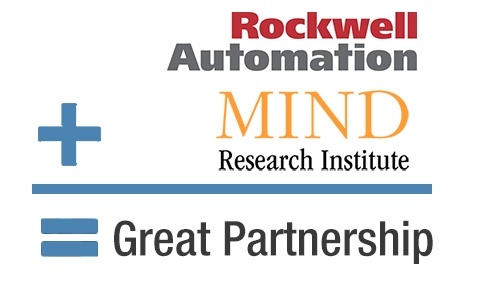 Like that amazing friend who shows up on moving day with a truck, extra hands, a willingness to work and even refreshments to keep us going, MIND has hit the jackpot with Rockwell Automation! Interested in joining the amazing JiJi community of supporters? Sign up to volunteer at our upcoming Math Fair on November 5th!